Did you know that greater embodiment of emotions can significantly improve all outcomes in therapy? The new science of embodied cognition, and how it is changing our understanding of the role of the body in all aspects of cognition, emotion, and behavior. The different types of emotions, how they arise in the body, and how embodying them can significantly improve diverse outcomes in all therapy modalities. Fill out the form below to get the free webinar! 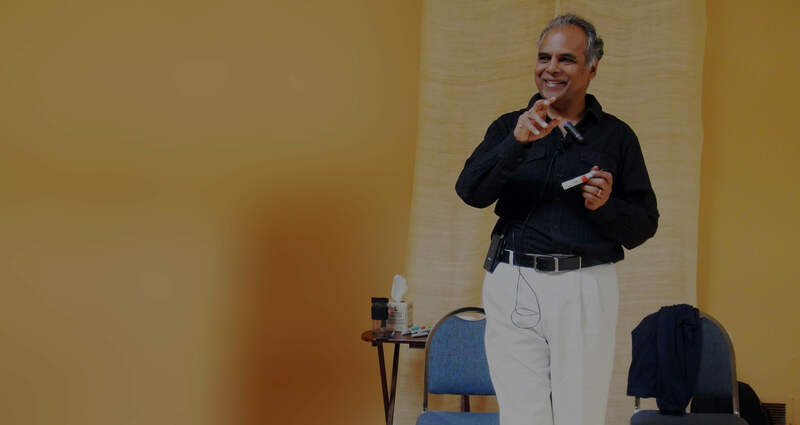 By entering your email you’ll receive occasional ISP™ updates and papers by Dr. Raja Selvam to help you advance your practice.